The collection of signatures in support of nomination of Vladimir Putin in the presidential elections of 2018 © Yegor Aleev/TASS SIMFEROPOL, January 13. /Offset. TASS Tatyana Kuznetsova/. The public Council of the Crimean Tatar people, which includes more than 20 organisations of the Crimean Tatars, on Saturday adopted a resolution supporting the candidacy of Vladimir Putin in the presidential elections of the Russian Federation on 18 March 2018. 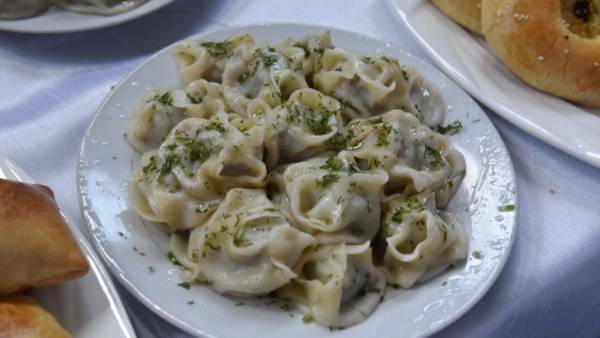 About this TASS said the head of the Council Seytumer nimetullayev. “Today we have gathered the Public Council of the Crimean Tatar people, the main task is to discuss the presidential elections. Following the discussion, we adopted a resolution in support of Vladimir Putin. Another President, we can not imagine”, – said the Agency interlocutor. Deputy Minister of foreign Affairs of the Russian Federation Igor Morgulov © Valery sharifulin/TASS MOSCOW, January 13. /TASS/. Russia and China intend to strengthen coordination of efforts to de-escalate tensions on the Korean Peninsula. 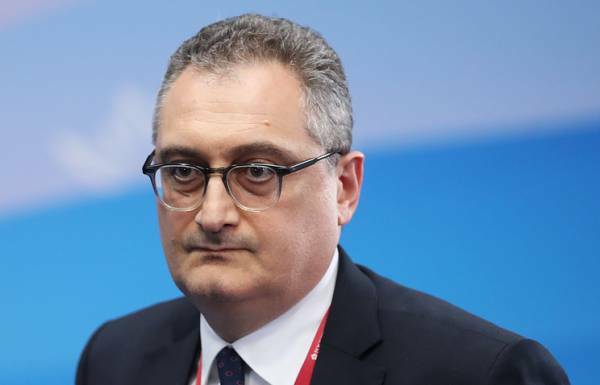 This was reported in the Ministry of foreign Affairs of the Russian Federation following the meeting on Saturday, Deputy head of the Russian foreign Ministry Igor Morgulov with a colleague from China kun Swanu. “They exchanged opinions on the situation on the Korean Peninsula and in northeast Asia. Both sides stressed the need to further strengthen coordination of efforts of Russia and China towards a de-escalation of tensions and the resolution of complex problems of the subregion on the basis of commonly peace initiatives”, – said in a statement posted on the website of the guardian. © EPA-EFE/SERGEI CHIRIKOV MOSCOW, January 13. /TASS/. 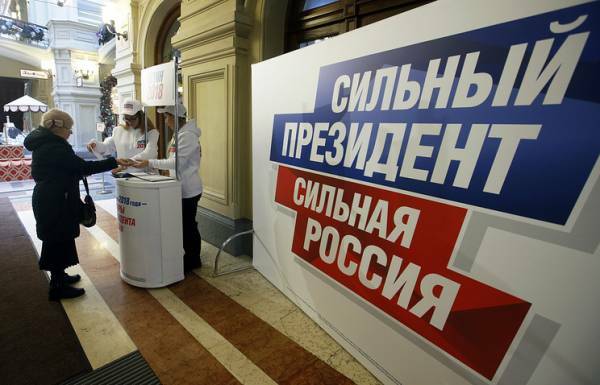 The number of collected signatures in support of Vladimir Putin, who is running for presidential elections as the independent candidate, exceeded half a million. However predvybornyi staff decided to print out signature sheets for another 200 thousand signatures of Russians. In the United States began to thaw out frozen in the ice gators MOSCOW, 13 Jan — RIA Novosti. Frozen due to abnormal cold weather in North Carolina, the gators started to come to the surface. 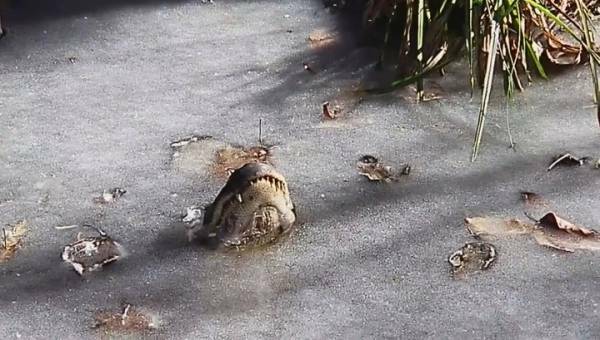 Earlier in the Internet appeared the video from the National Park Shalotte River Swamp, which the reserve staff has shown frozen in a pond of crocodiles. New frames water thawed, and the alligators began to rebound after a forced hibernation. Head of reserve George Howard noted that alligators can adapt to environmental conditions, regulating body temperature and slowing metabolism. As soon as the weather returns to normal, the animals will return to their normal lives. During the download an error has occurred. An activist of the Communist party died during the election meetings with Grudinina A supporter of the Communist party died during a meeting with the Trustees of the candidate in presidents of Russia of businessman Pavel Grudinina. The incident occurred on Saturday, January 13. 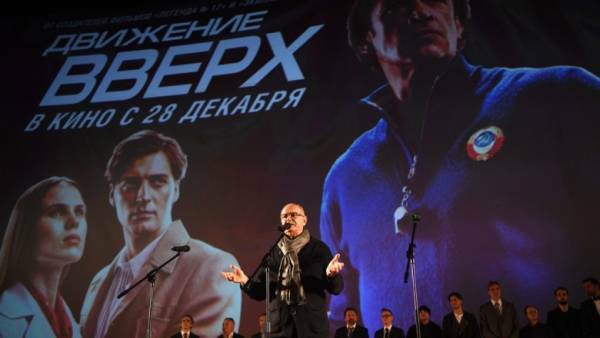 As reported TASS the head a press-services of party Alexander Yushchenko, the deceased was “Chairman of the veterans Council”. “He became ill. The ambulance arrived but it was instant death. 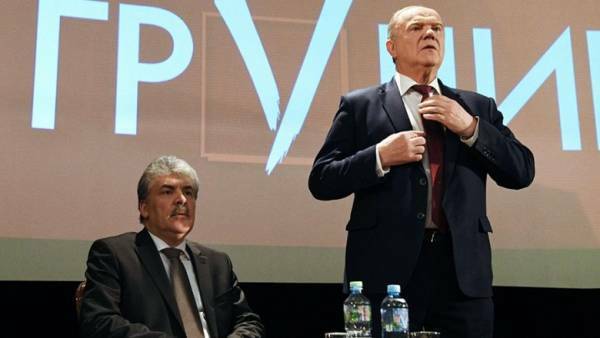 Let’s honour his memory with a minute of silence,” — said present at the event, Communist party leader Gennady Zyuganov. 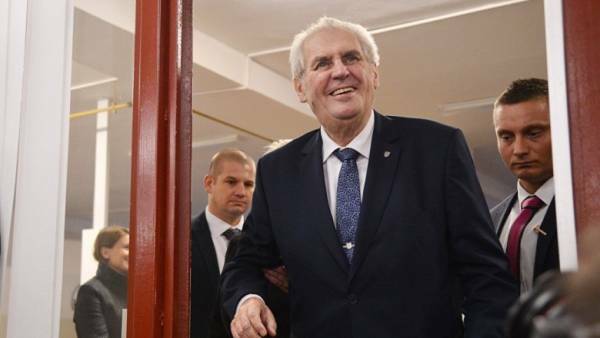 A day earlier, on January 12, the Central election Commission registered Grudinina as a candidate in the presidential election. 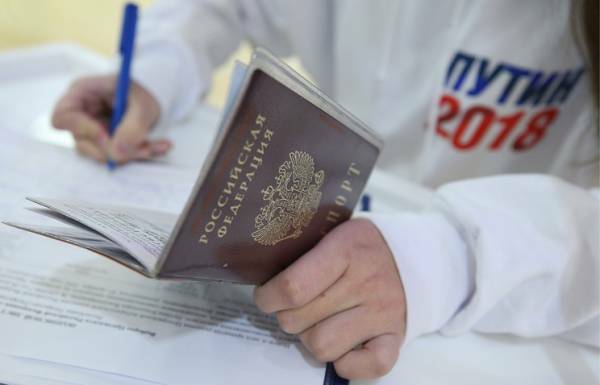 The vote will take place in Russia on 18 March 2018. The election campaign officially started on 18 December. In Putin’s staff responded to a question about the telegram channel before the election Official or personal pages and accounts, including the channel in the messenger Telegram, the candidate in presidents of Russia of Vladimir Putin, told the press Secretary of Putin’s election staff, Andrei Kondrashov. It is reported by telegram-channel RT. According to him, Putin is the only official site of the campaign headquarters. 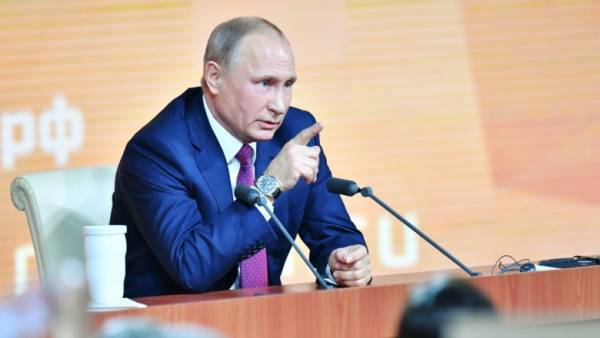 It is noted that “the work of social networks will provide the volunteers and supporters of Putin”. Earlier “Газета.Ru” reported that the activities of a staff of Putin there are plans to conduct online broadcasts in social networks “Vkontakte” and “Classmates”. In the following the similar coverage and other campaign events the President.